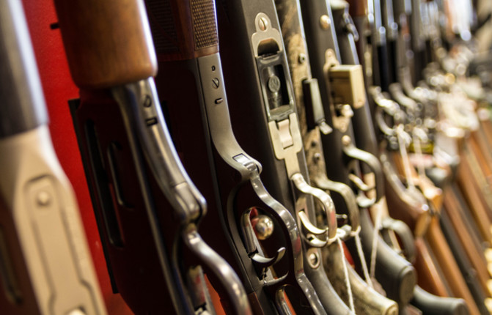 Friendly Firearms sells top-quality guns, ammunition, and accessories from trusted names like Mossberg, Smith & Wesson, Ruger, Glock, Marlin, Savage, and more. We buy, sell, and trade all types of military gear, including guns and ammo. We’ll can even special order parts and guns to ensure you get exactly what you want. Use our website to shop for guns and buy gun accessories online, call us with any questions you have, or visit our shop on 2nd St in Lebanon and take a look at our large inventory of firearms, holsters, magazines, and accessories today. Remember, it’s always friendly at Friendly Firearms! Proudly serving Lebanon, Camdenton, Waynesville, St. Robert, Hartville, Buffalo, and surrounding areas.